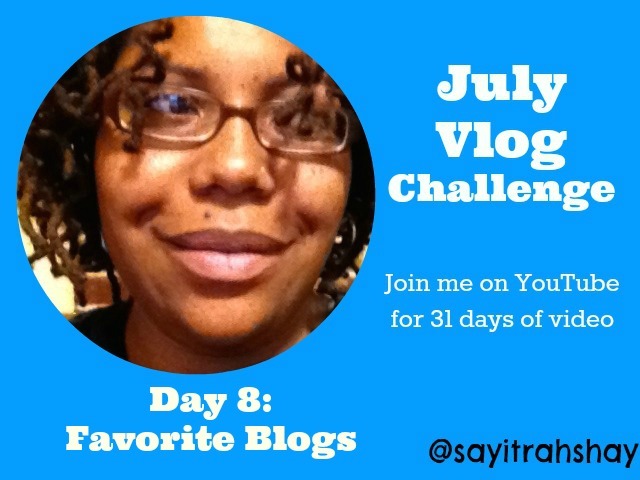 It’s day 8 of the Blogging Empire Society’s July Challenge and today we are talking about our favorite blogs! 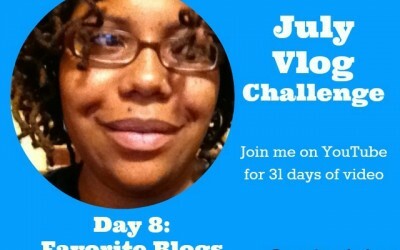 Check out the video here and find out which blogs I am digging. Want to know more about the Blogging Empire Society and the prompt? Bloggers please create a category or a tag and add the url to category or tag (BE July challenge 2014) to the linky below. Each day write a post about that day’s prompt. Then get sharing, visiting other bloggers and more. If you take part in the challenge we would love you to grab the button and/or the linky. We will be tweeting and sharing posts at random so be sure you are getting in on it all. What are some of your favorites? Tell me; I’m always looking for more reads!